New Delhi Sep 15 (IANS) Offering fresh insight on latest global trends Samsung Electronics showcased its latest technologies for the Indian smartphone market and lineup of advanced components. The fourth Samsung Mobile Solutions Forum 2018 (SMSF) here on Friday highlighted a comprehensive portfolio of Samsung s component solutions. ISOCELL image sensors optimised for various device requirements such as the latest ISOCELL Plus that delivers exceptionally bright and vivid picture qualities and ISOCELL Plug and Play solution for easy development of pre-tuned camera modules. "Innovation is our core strength that enables us to bring technologically advanced solutions " said Haejin Park Vice President and Head of Device Solutions in Southeast Asia Samsung Electronics. 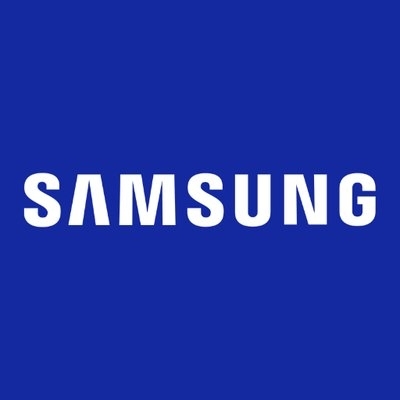 "We strongly believe that no achievement big or small is possible without the collective effort of all stakeholders and Samsung is committed to being a long-term partner on the road to success " Park added.